CHAIN FREE!! ST JOHN'S CHURCH OF ENGLAND SCHOOL CATCHMENT!!! Martin & Co Buckhurst Hill are pleased to offer this substantial residence in one of Buckhurst Hill's most premier roads. The house has been in the same family for over 50 years and offers great potential to extend the house to the side, to the rear and into the loft subject to usual planning consents. The house currently is arranged over two floors, to the ground floor there are two reception rooms, downstairs w/c and fitted kitchen, to the first floor there are three double bedrooms, family bathroom and a separate W/C. 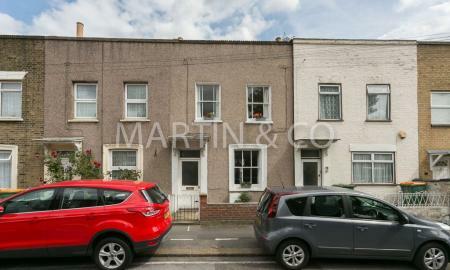 Externally there is driveway parking for approximately 3 cars but potential to create parking for around 8 cars, a really great size front garden and a secluded rear garden. There is an integral garage that would be suitable for conversion, storage or additional parking. The house is located on Knighton Lane which is just off of Queens Road where you will find all of the local shops and restaurants. 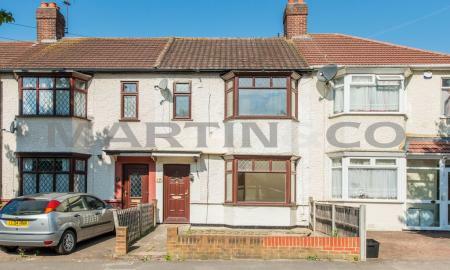 Martin and Co are pleased to offer to the market this beautiful family home in immaculate order throughout. 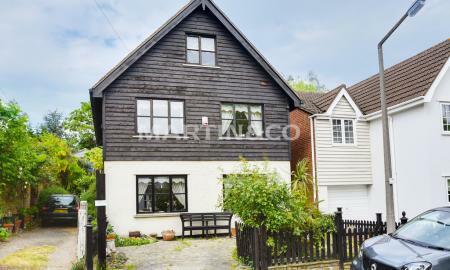 The house has been lovingly restored and updated to suit modern day living. There are four double bedrooms, a 24ft through lounge/dining room. Separate kitchen with solid wood shaker units and block wood surfaces. The family bathroom is located on the first floor and measures in excess of 11ft. It consists of a four piece suite with roll top bath and a double shower. The loft has been successfully converted to accommodate two of the bedrooms and the second bathroom en-suite. Outside space is great with a front paved garden and a secluded, low maintenance rear garden measuring in excess of 43ft. Located only minutes from West Hatch High School and within easy reach of both Woodford and Chigwell Central line stations. 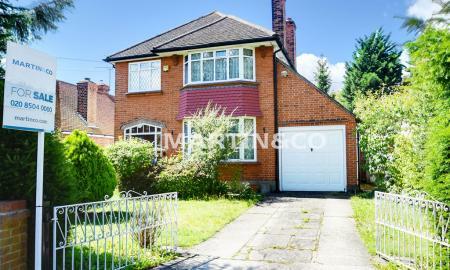 All round a fantastic family home that offers great value for money. 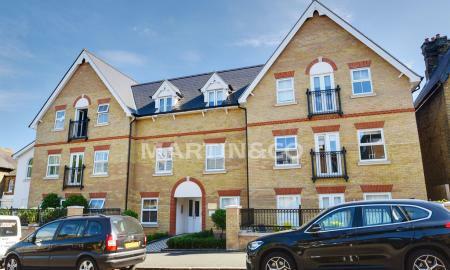 Fantastic penthouse apartment in a modern block which was built in 2015 by the highly regarded developer Higgins Group. 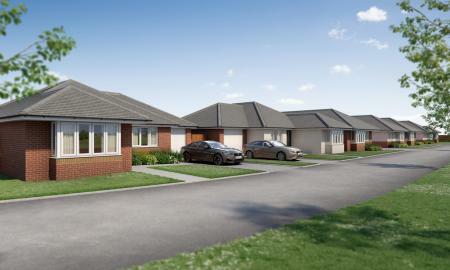 There are two double bedrooms, two bathrooms (en-suite to the master bedroom), 21ft open plan living/kitchen dining area, secure audio visual entry phone system and secure gated parking with two allocated parking spaces. There is a communal roof terrace that is shared between four apartments and measures in excess of 200sq ft. It is an amazing space for alfresco dining and socialising. The apartment is located on Queens Road where you will find many of boutique shops and restaurants and access to all local amenities. 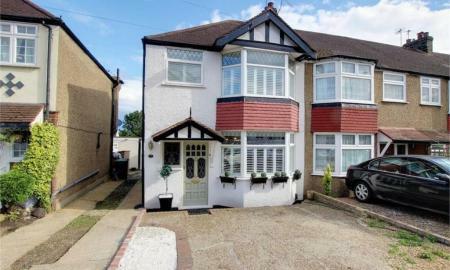 The property is well placed for transport links having Buckhurst Hill Central Line station only a few minutes walk away as is St John's Church of England School and many of Buckhurst Hills top independent schools. NO ONWARD CHAIN. 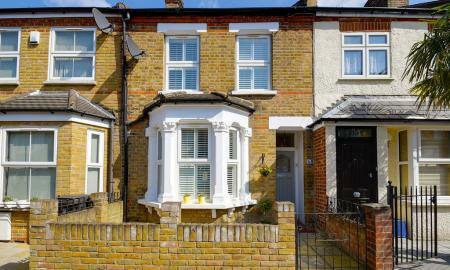 This 891 square foot, mid-terraced, 1930's home with private rear garden. 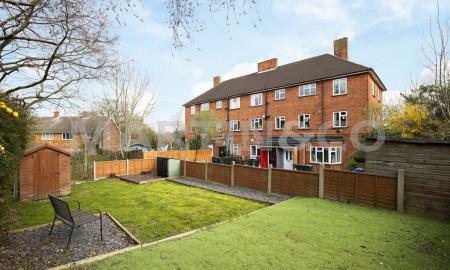 Close proximity to transport links and popular local schools. Viewings by appointment only. Beautifully presented 2 bedroom, semi detached home with landscaped private rear garden, allocated parking space for 1 car and garage. Double glazing and gas central heating. PRICED TO SELL!! 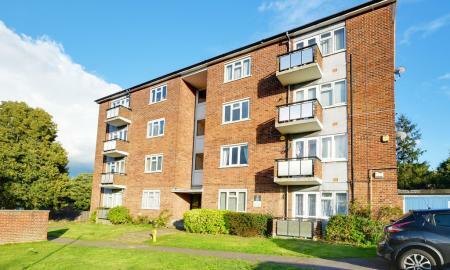 Fantastic opportunity to acquire a very spacious 2nd floor apartment in a well located area and well maintained block. The property is in great order throughout and offers. 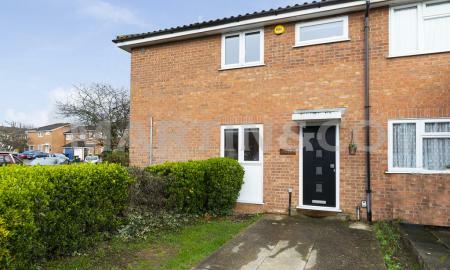 two double bedrooms, newly fitted modern kitchen, modern fitted bathroom, a good size reception room and plenty of storage. 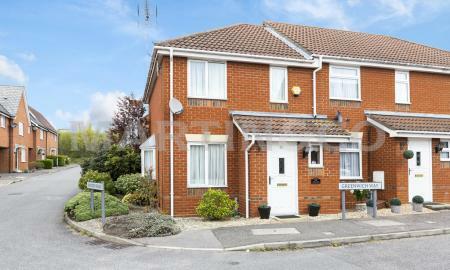 The property has been finished to a very high standard and is in move in condition. There is the additional benefit of a balcony off of the reception with far reaching views over Woodford Green and beyond. The property is within 0.7 miles of Chigwell Central Line station and Chigwell High Road where you will find lots of boutique shops and restaurants. Please call to book a viewing, strictly by appointment only.